DML strives for excellence in auto repair. Setup an appointment or give us a call to see how we can help you. The Most Trusted Auto Repair Shop in West Chester! 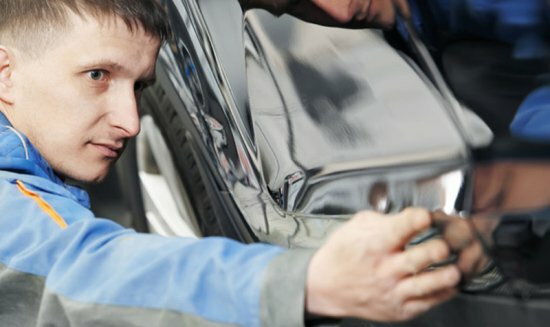 We ensure that your vehicle is serviced quickly and efficiently. We utilize the latest diagnostic equipment, industry databases, and require continuous training of our mechanics. Whether your vehicle is in need of a minor fix or an extensive repair, we’ll give it our full attention until it’s running the way it should be. "I was quoted accurately and it was a fair price." It was a wonderful experience. They were kind, honest, and did an awesome job getting my repairs done. I was quoted accurately and it was a fair price. I appreciate how fast they were able to see me and how quickly the repair and inspection were done. Thanks again guys. I really appreciated your fast and efficient work. "I will not go anywhere else!" We have been using DML for years for our 4 cars. I will not go anywhere else! Danny, the owner, is honest, has fair prices, bends over backward to get the cars repaired in 1 day and now has Saturday hours as well. Awesome home town repair shop!!! They should be proud of the service they provide to West Chester! "Repairs are always done when promised." DML has been working on my cars since I moved here. They​ are always clear when discussing problems with the vehicle. Repairs are always done when promised. From where I live this is not the easiest shop to get to, but I don't mind the extra drive because DML is so good to work with. We examine your tires, fluid levels, belts, lights, wipers, battery hoses and more. When you take care of your vehicle, it runs better and lasts longer. We help you watch out for anything that needs to be fixed. Even when your engine is working properly, automotive components can slowly start to wear down to lower performance levels. 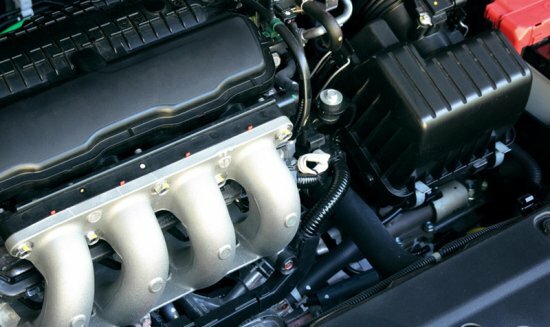 We offer auto tune-up services whenever you need them. We always thoroughly inspect and advise you on the health of your vehicle so that you can make the most informed decisions when it comes to any repair services. 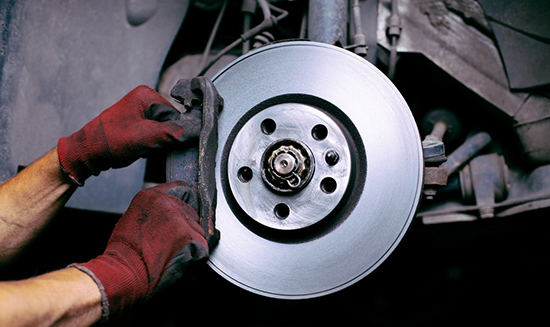 Brake maintenance is important in helping ensure the safety of you and your passengers. 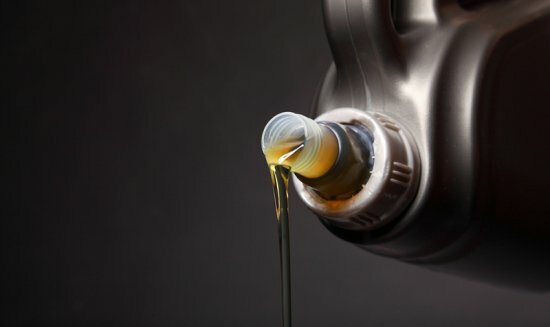 We only use the best oil and can change your oil and filter to help the engine work more efficiently. 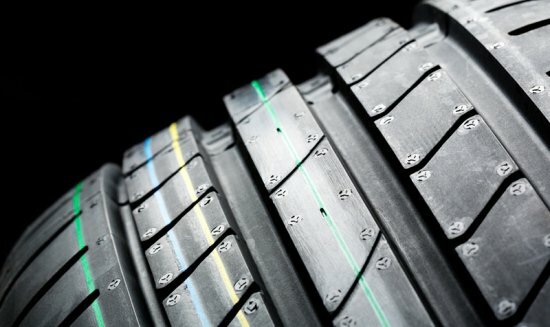 We have the right tires for your vehicle and can help to fix that pesky leak or flat. We use the latest technology to find the problem with your engine and fix it the first time. Explore our additional service offers for more information and discounts. At DML Auto, we’re committed to more than just fixing cars. We care about helping our customers. We go out of our way to make sure that repairing your vehicle will be as painless as possible. Need a ride home? We’re here to help, just let us know what we can do for you. “I will never go anywhere else!" © 2017 DML Automotive. All Rights Reserved.